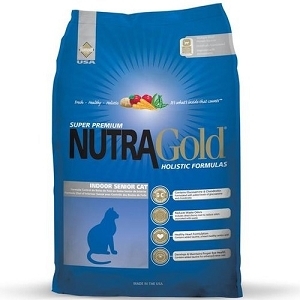 Nature knows best, that's why NutraGold has been holistically formulated to meet a specific life stage, giving your cat a healthy and holistic edge. 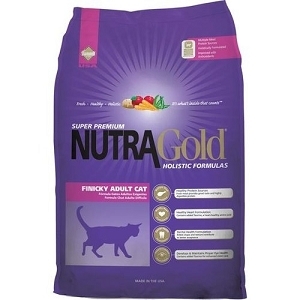 This formula is specially designed for active indoor adult cats and help to control and prevent hairballs. 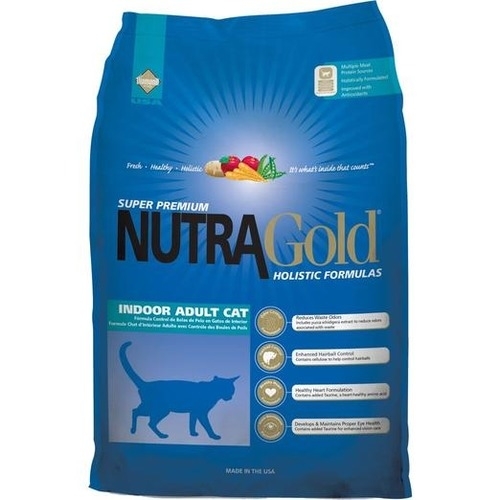 Nutra Gold Adult Cat Hair Ball Control is formulated for normally active adult cats and includes our unique Two-Way Hair Ball Control System to help prevent and to help control hair balls. 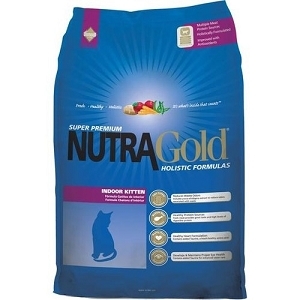 This high quality, premium diet contains fresh chicken, proper fatty acid ratios, is taurine fortified, and pH balanced and magnesium controlled. Magnesium 0.09% Best before date: See date printed on bag. Taurine 0.10% Vitamin Guarantee: See best before date.